i have a few brushes in need! :) thanks for the tips! How easy is that!?... 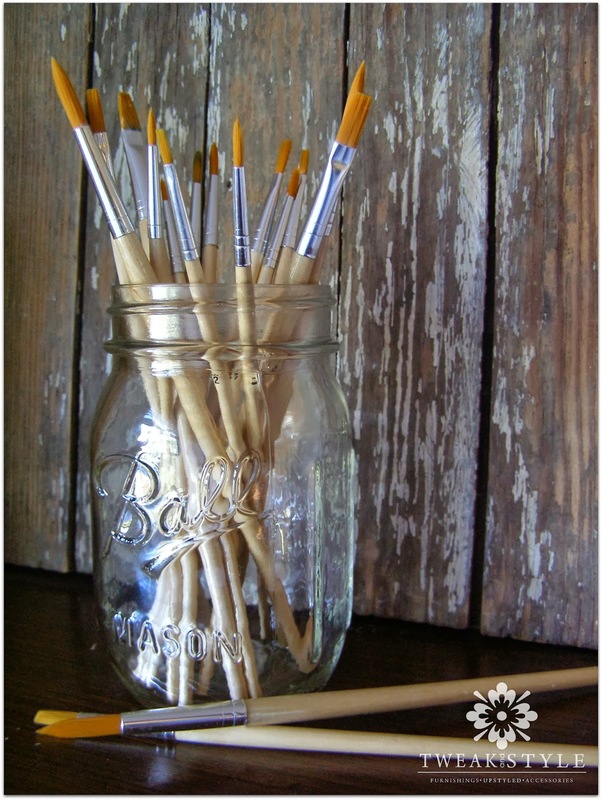 What types of paint has dried on your brushes that this method worked on? Thanks for a great tip! I use Murphy's oil soap to clean all our bridles and saddles. It is amazing for that also! Hi Debbie! I just love Pinterest because of this type of valuable information! i am so glad that you found it and shared it because, just like everyone who's ever painted, I am guilty of ruining a few good brushes in my time! It sounds like painting is what you do for a living. I am excited to see more on your site. Thank you so much for the Murphy's Oil Soap information! Thanks for the tip. I do a lot of painting and have had trouble with small amounts of paint drying at the base of my brush, making it hard to use. Going to try this now! I used a very fine and awesome paint brush for my paintings and they are great.